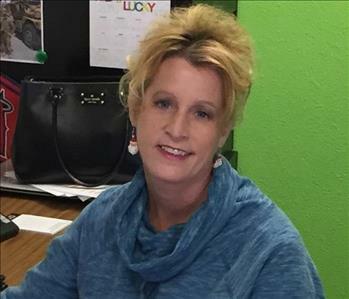 Lois Sanchez is the Office Manager at SERVPRO of South Redlands/Yucaipa. Lois worked as a State Farm adjuster in both auto and homeowners for 25 years. We are lucky to have her claims experience and knowledge. She can guide and help anyone through the claims process. 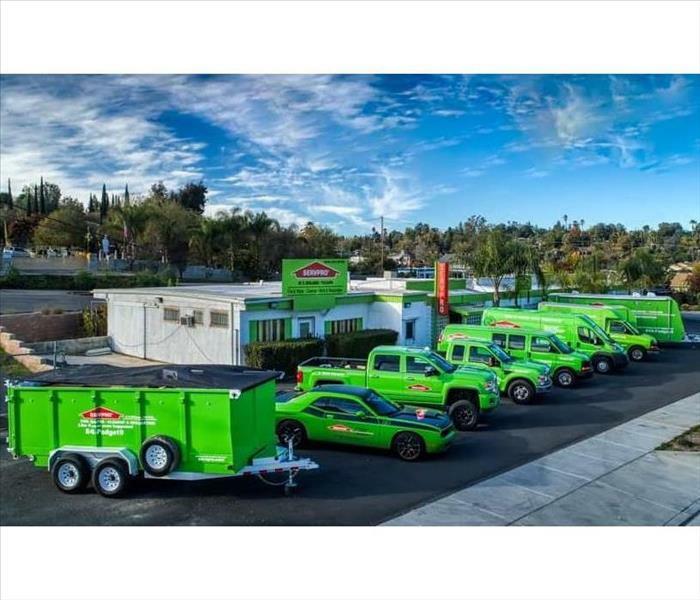 Daniel Carmen is a Crew Chief at SERVPRO of South Redlands/Yucaipa. 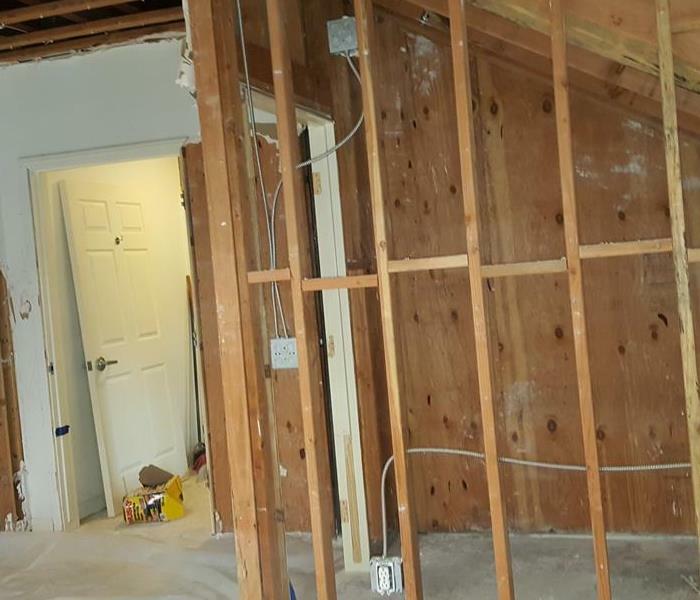 Daniel has over 10 years of experience in the restoration industry and is an expert and water mitigation and the abatement of mold. 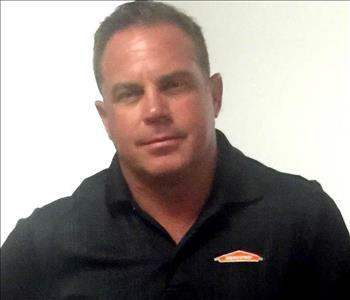 Jeff Padgett is the owner of SERVPRO South Redlands/Yuciapa and also serves as the Marketing Director. 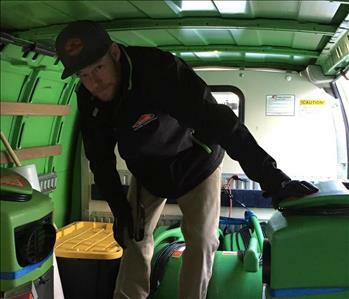 Jeff has been in the restoration industry for over 27 years and was the Founder/President of Padgett's Cleaning & Restoration.